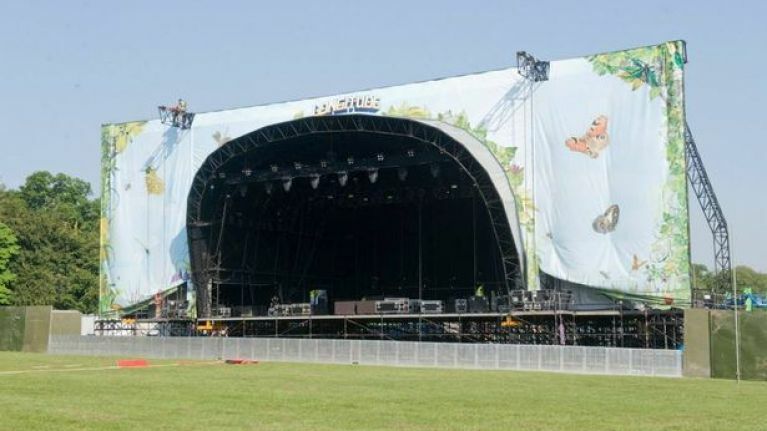 For the most part, Day One of Longitude got off without a hitch. The three-day festival kicked off with a stellar line-up, which was capped off with Stormzy on the main-stage, and by all accounts, he absolutely killed it. However, there were some concerns raised by festival goers that the queuing system on the way in lead to some long lines and delays before entry. So now with that out of the way, you've got The Weeknd to kick off the rest of your, uhm, weekend later on tonight, while Mumford & Suns take the spotlight on Sunday night. And while you're at it, why not check out JOE's own Longitude special Spotify playlist to get you in the festival mood!